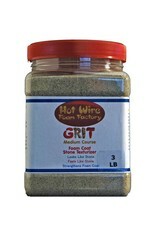 MIXING: Thoroughly mix Grit with Foam Coat to the desired grittiness. Up to 1/3rd Grit to Foam Coat will strengthen and increase coverage of Foam Coat. APPLYING: Apply according to directions on Foam Coat. SET TIME: Grit will not change the set or cure time for Foam Coat. FINISHING: May be painted or stained. 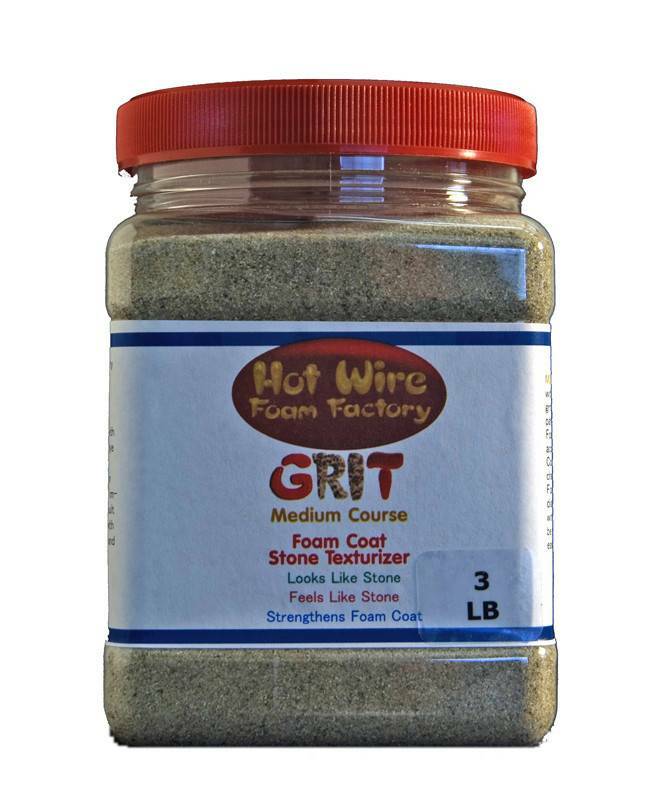 Cannot be easily sanded Use up to 1/3rd of a 3 lb container of Grit with a 3 lb container of our Foam Coat.Use up to 8 lbs of Grit with a 25 pound box of our Foam Coat.